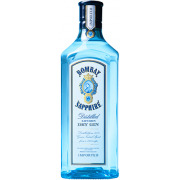 Gin There are 5 products. 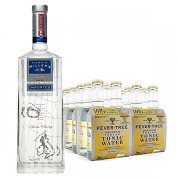 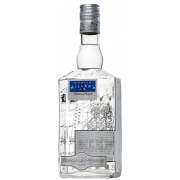 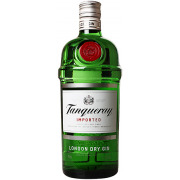 A popular brand of London dry gin made from juniper berries, coriander and angelica. 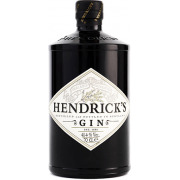 Hendrick’s is made with infusions of Cucumber and Rose petals which produces a wonderfully refreshing gin with a delightful aroma.